Lawn mowing and more for Malvern & beyond. Send us your details using the form below. 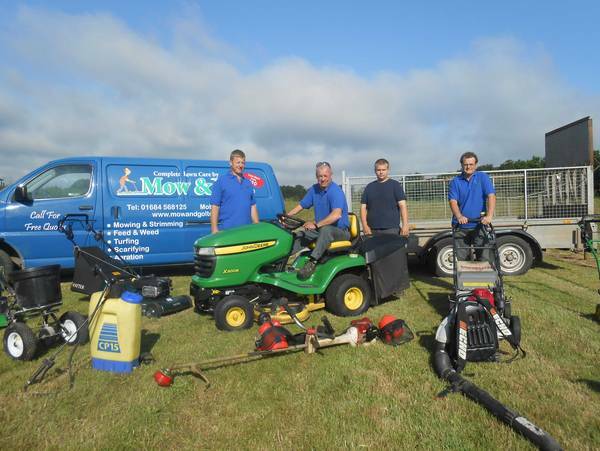 Or call us on 07973 548049 and we will be happy to give you a quote to handle all you grass cutting and lawncare. Need grass cutting or lawn care services?